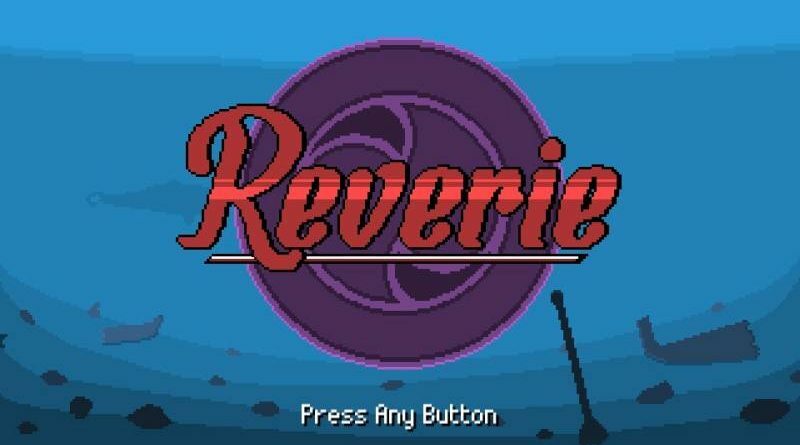 The action-adventure Reverie is now available for the PS Vita in North America digitally via the PlayStation Store for $12.99. In Europe, it will launch on April 5, 2018. With restless spirits threatening the safety of Toromi Island’s inhabitants, Tai must venture through dangerous dungeons and across a variety of environments to put the spirits to rest. All in a summer holiday.